SANDY, UT. 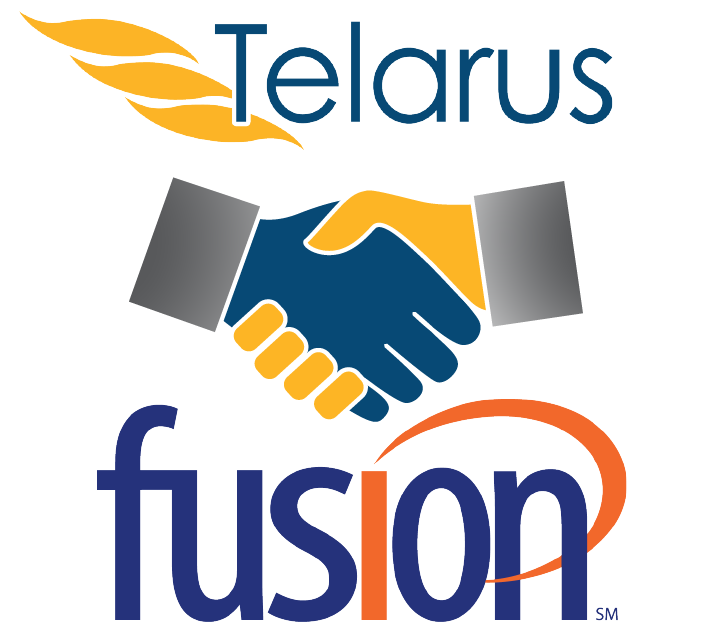 (August 2, 2016) Telarus Inc., master agent and owner of VXSuite and national distributor of voice, data and cloud infrastructure services, today announced that it has entered into a partnership with Fusion, a leading provider of cloud services. Join our happy subscribers and we'll make sure you never miss a post. “Telarus places the highest value on team success. We’re firm in our conviction that individual success is only meaningful when it’s shared, and we’re committed to helping our partners win every step of the way. Telarus is focused on providing hands-on support from pre-sale to post-sale, helping develop marketing and business development strategies and working in concert with our providers to ensure an exceptional customer experience. That’s why we’re delighted to partner with Fusion, whose unwavering commitment to delivering the highest level of service is every bit as passionate as our own,” said Patrick Oborn, Telarus co-founder. Can Agents Make Money Selling Microsoft?